Here Is Not There comes from a dance thesis of the same title by Emily Weitzman (’14). I was fortunate enough to be able to perform in this piece, where we explored intersections between people, objects, places, and non-places in the formation of “home.” Home is a strange concept to me, especially after turning eighteen, leaving my hometown to attend college, and then realizing that I’d only ever be back for short intervals of time. 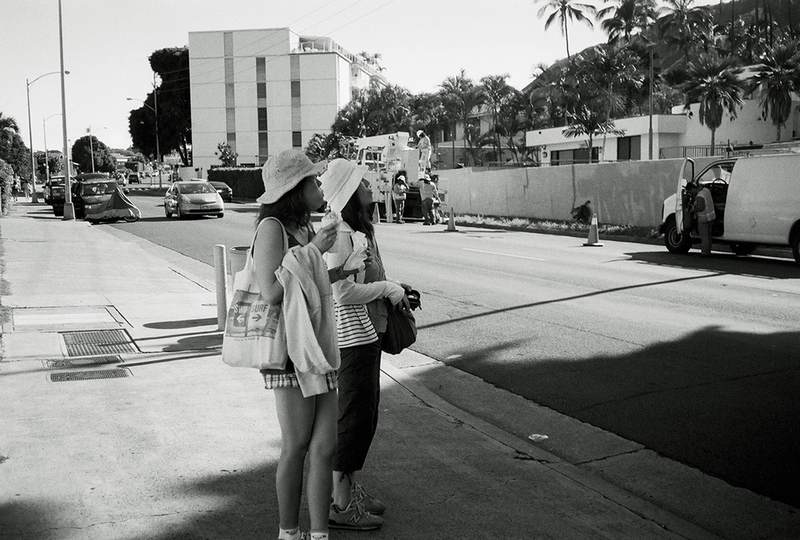 When I returned to my hometown (Honolulu, HI) for the first time in Winter 2013, I purchased a Yashica and began documenting peculiar—or even commonplace—sights. I returned in Summer 2014, this time with various film cameras (R.I.P. Yashica-bb) and attempted to do the same. 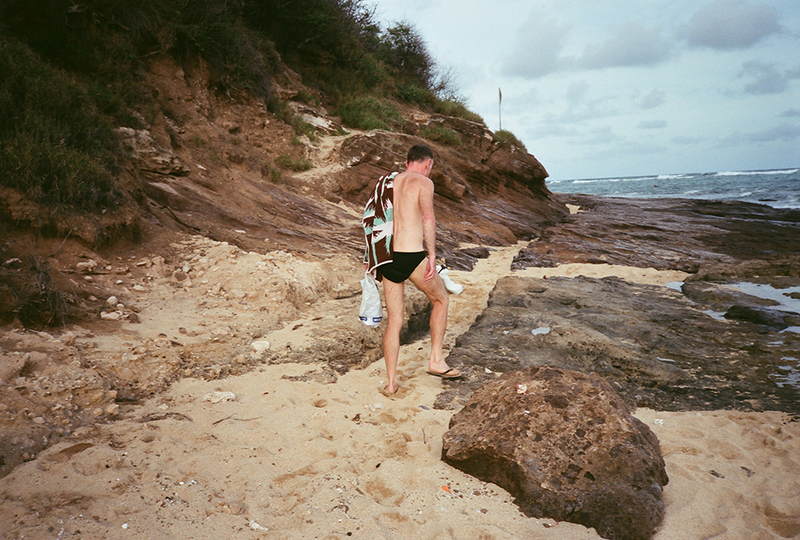 The result is a collection of photos that are strongly attached to the island of Oahu. “Home” is constant and fluid all at once. Honolulu is still the same town, but becomes endowed with different memories depending on the people you meet and the experiences you share. Even though Honolulu is technically a non-place—something that exists solely for the purpose of leaving it, much like an airport—it’s still so important to me. I am sometimes afraid that I will return and there will be nothing new left to see. Thankfully, I’m proven wrong every time.